The best gift, that promises to please your music-loving loved one this Valentine’s Day, is a pair of stunning limited edition headphones. 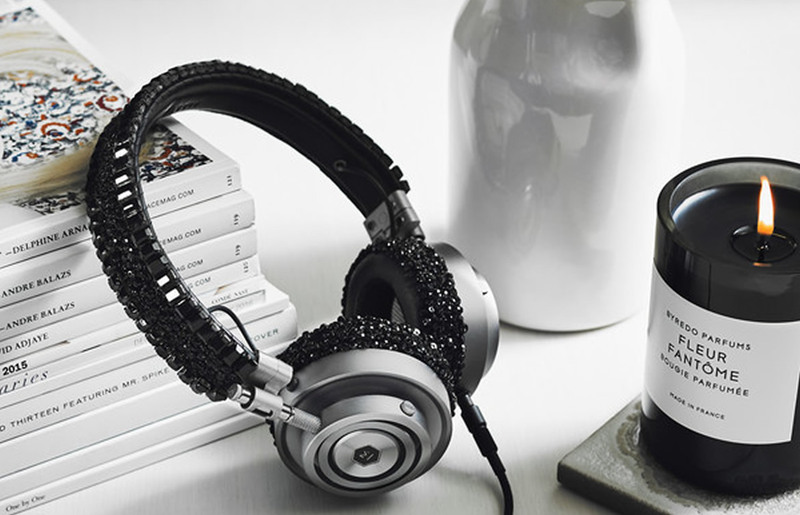 New York City-based, premium audio company Master & Dynamic has teamed up with American designer Carolyn Rowan to launch the jet black Swarovski crystal-beaded MH30 headphones. 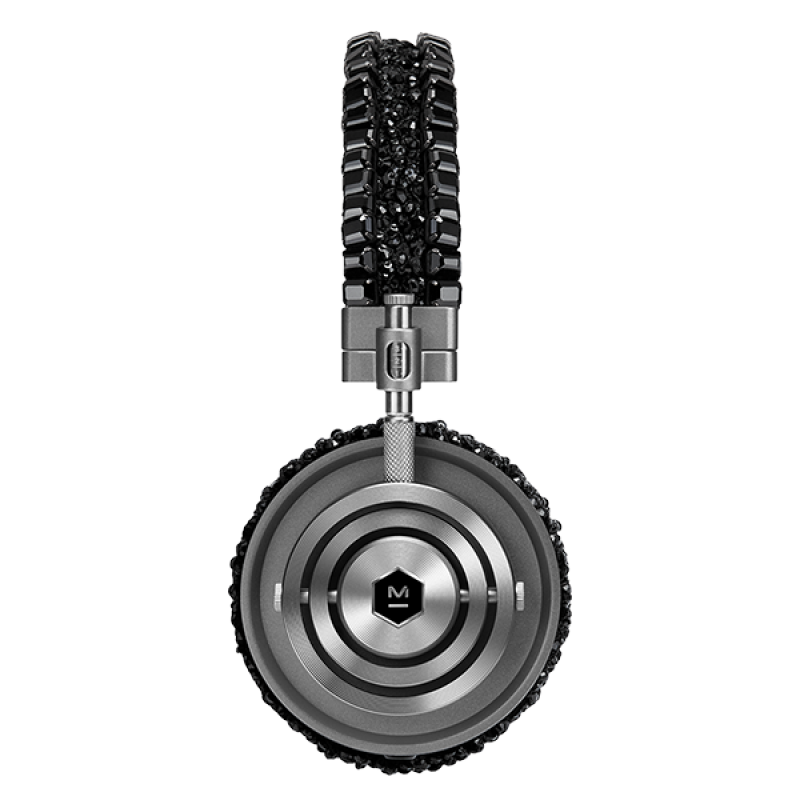 The luxury accessory designer has given the label’s signature MH30 on-ear headphones a stunning makeover. The headband and ear pieces are caked with shiny black crystals that add dazzle to the crown as well as ears. 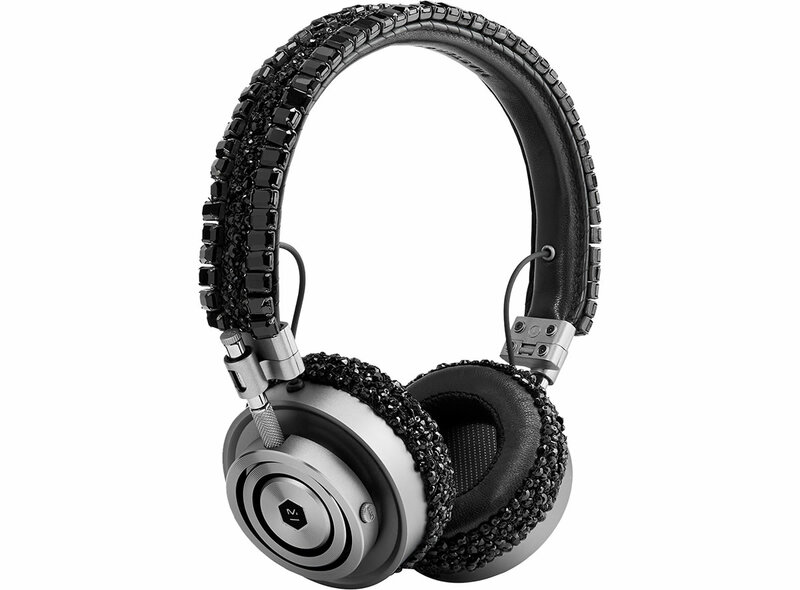 The new look has not changed the techie features that include 40mm custom neodymium drivers of the MH30 On Ear Headphones and the signature sound profile of Master & Dynamic. The Carolyn Rowan for Master & Dynamic MH30 headphones, like all of Rowan’s work, is distinguished by its sophistication and easy elegance. Grab them for $1,000 and enjoy your music in the most glamorous style. Are These Mind Controlled Headphones in Your Future?